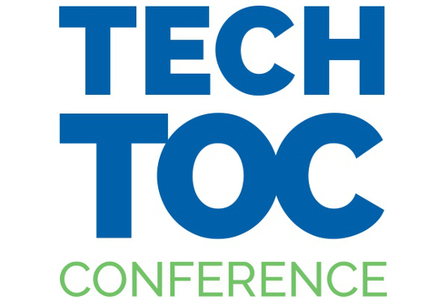 BLOK Container Systems is sponsoring TECH TOC as it seeks to bring efficiency solutions to terminals and shipping lines around the world. In addition to our innovative system for handling empty containers which alone could save the industry $1.5 billion, we offer great potential for partnership with tandem lifting equipment suppliers for speeding the process of unloading and loading full containers using innovative trailers and twistlock developments, which could be an industry game changer and speed up universal acceptance of multiple container unloading and loading. We will be teasing some of the innovative solutions we have in the pipeline, in the run up to TECH TOC and will be very happy to receive contacts from spreader and twistlock manufacturers who would like further insight into the possibilities we are creating and may be interested in partnering. Likewise, we will be very pleased to talk to terminal operators and shipping lines that may be experiencing problematic peaks and troughs, or disappointing terminal turnaround times that our innovations could help solve. Finally, we would be interested to talk to developers of new ports or terminals, as planning with some of our innovations in mind will result in world leading implementation and considerable competitive advantage over existing systems. This website is the just the tip of the iceberg in terms of the exciting possibilities we have in mind for the industry so please feel free to challenge us with your problems.